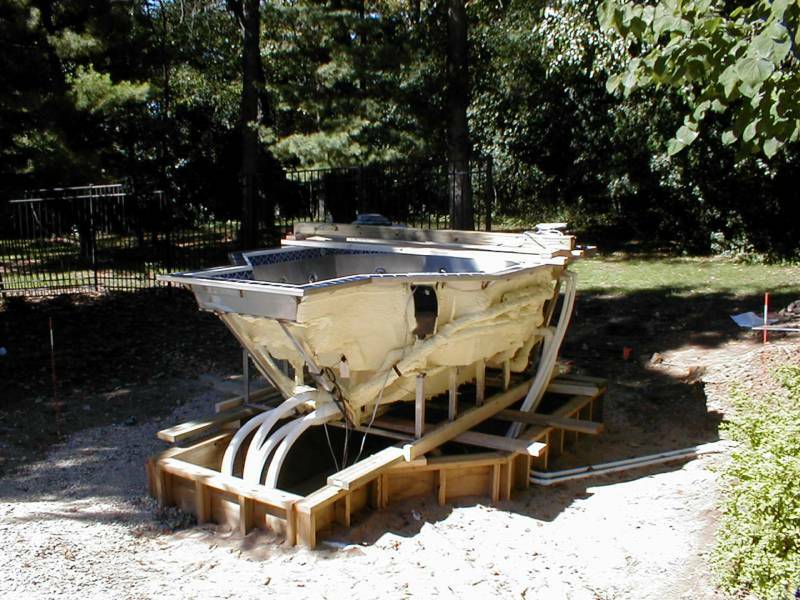 APG Pools, Inc., is a full service swimming pool Company. 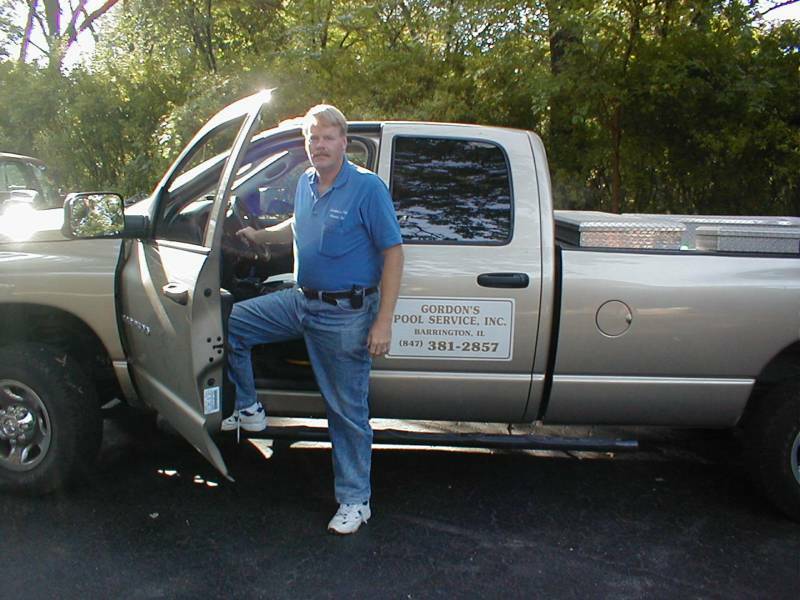 We will open your pool in the spring, keep your pool clean and clear all summer with our weekly service program, and winterize your pool in the fall. 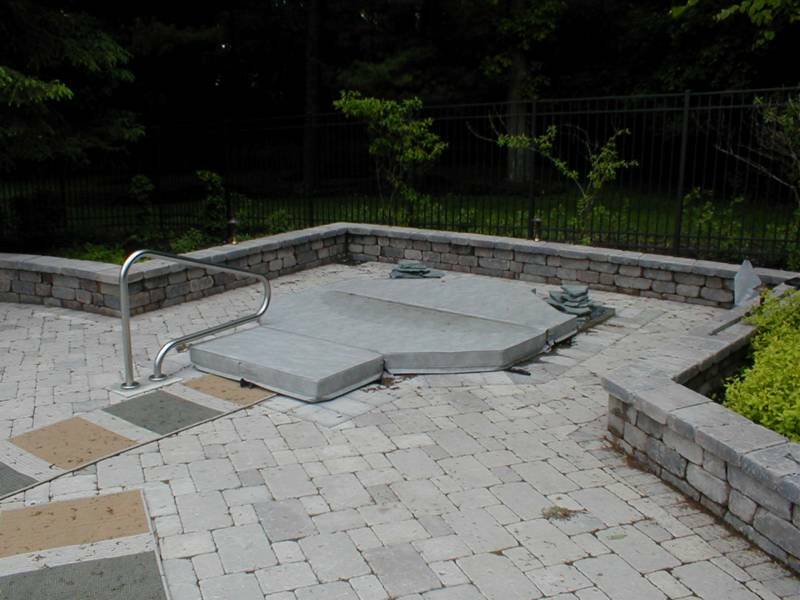 We are also experts in pool restoration, heater repair, gas line installation, custom winter covers, electronic leak location and leak repair, custom spa installation, automatic covers, pump and filter repair and installation. All you have to do is swim.